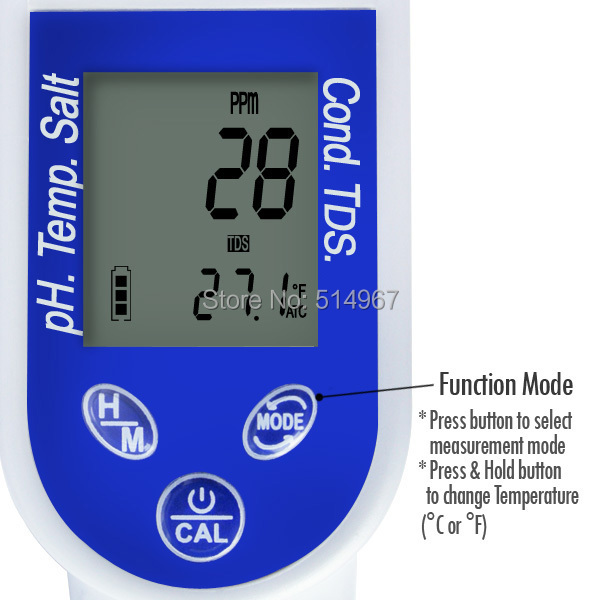 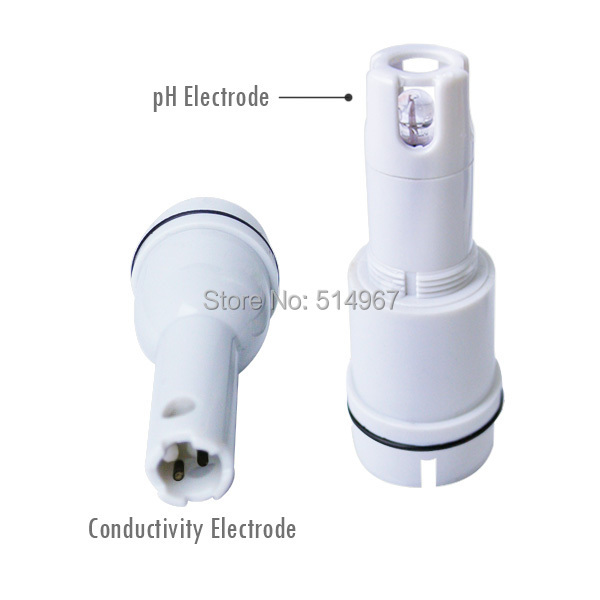 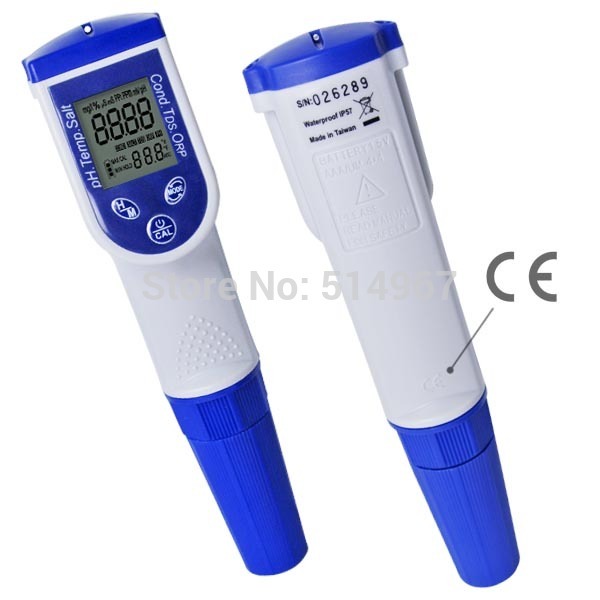 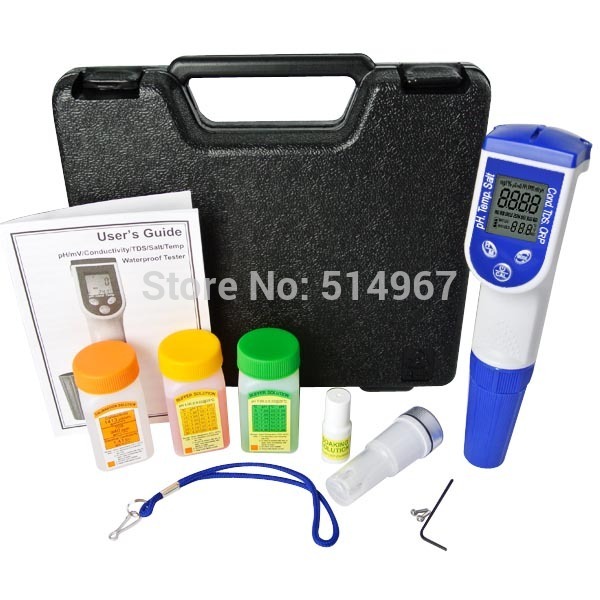 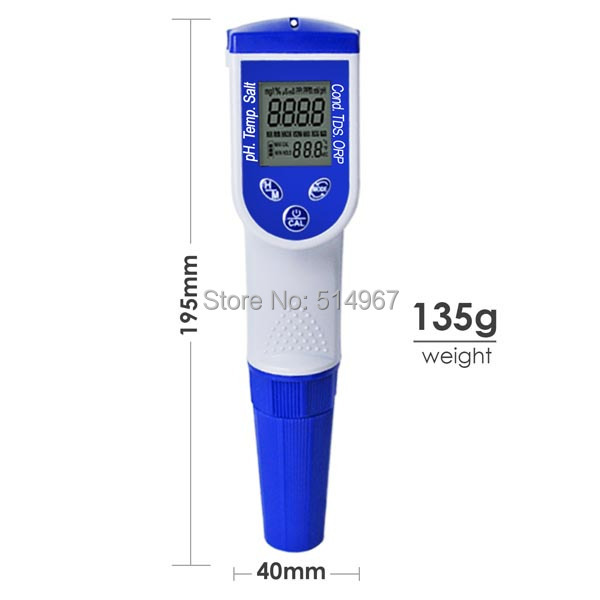 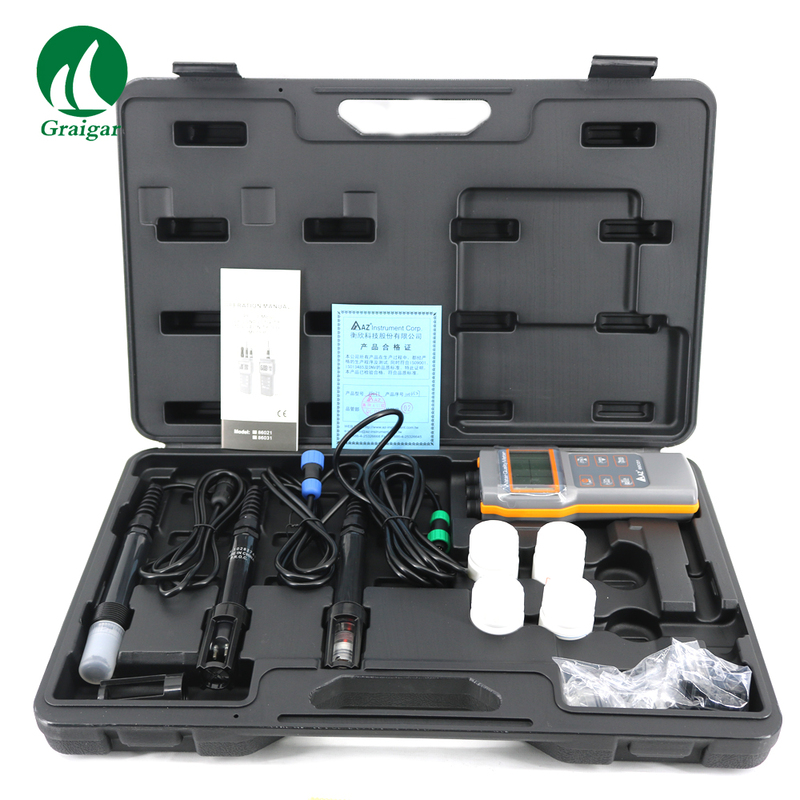 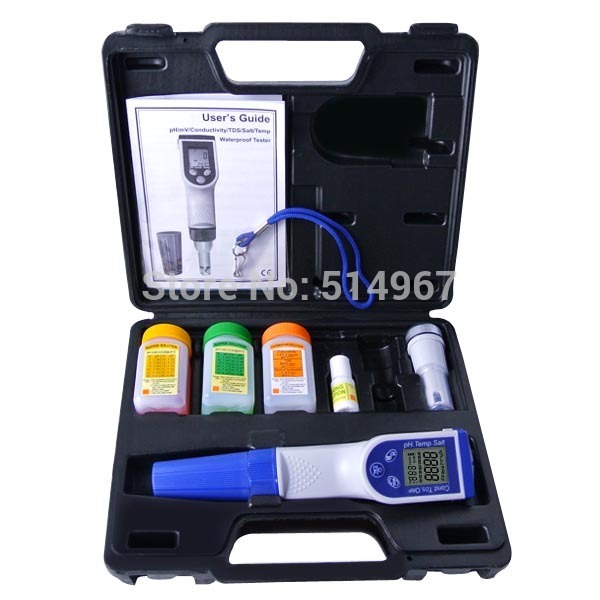 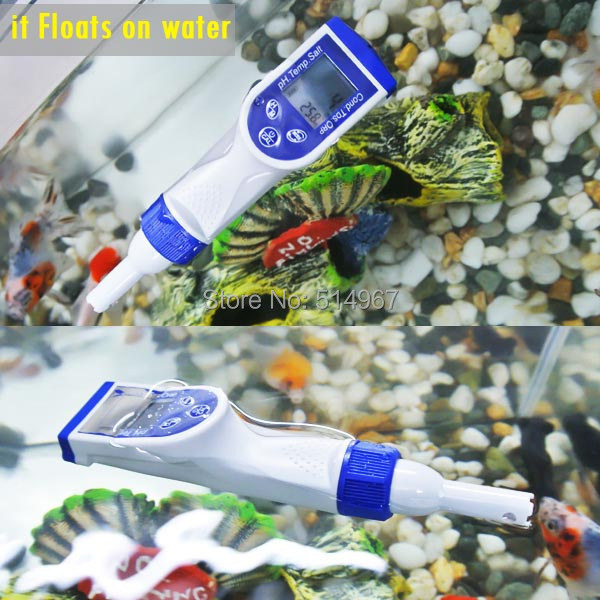 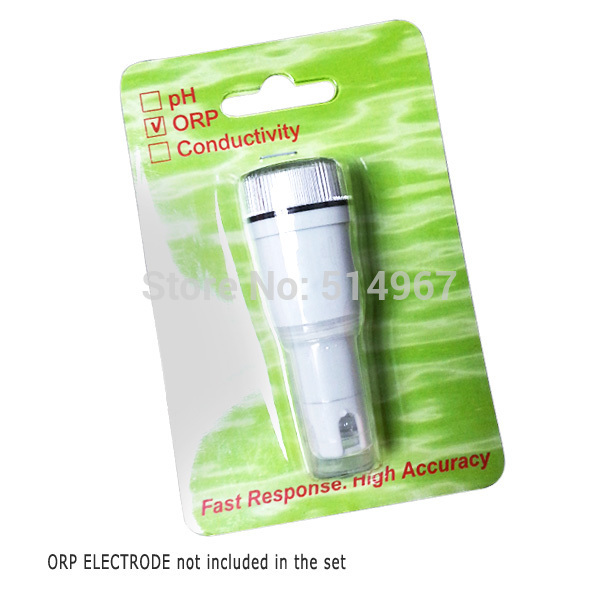 This 6-in-1 Multi Parameter pentype water quality tester, can simultaneously measure pH, Conductivity, ORP ,Temperature (°C/°F), TDSandSalinity in one meter. 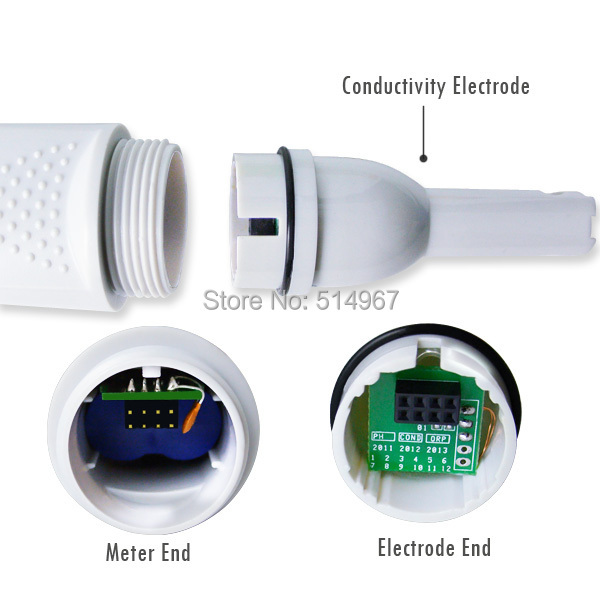 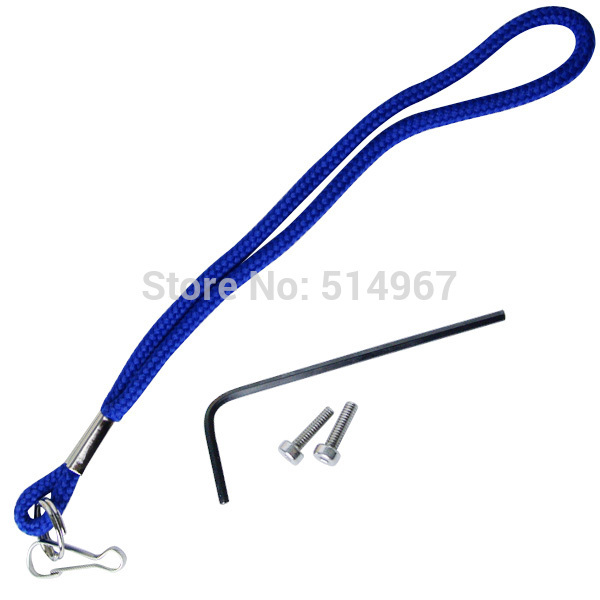 It does not require a power supply to operate, so it can be used anytimeandanywhere. 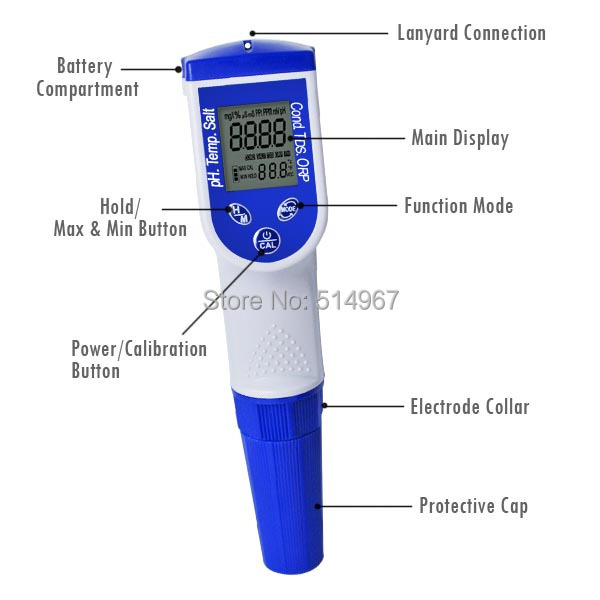 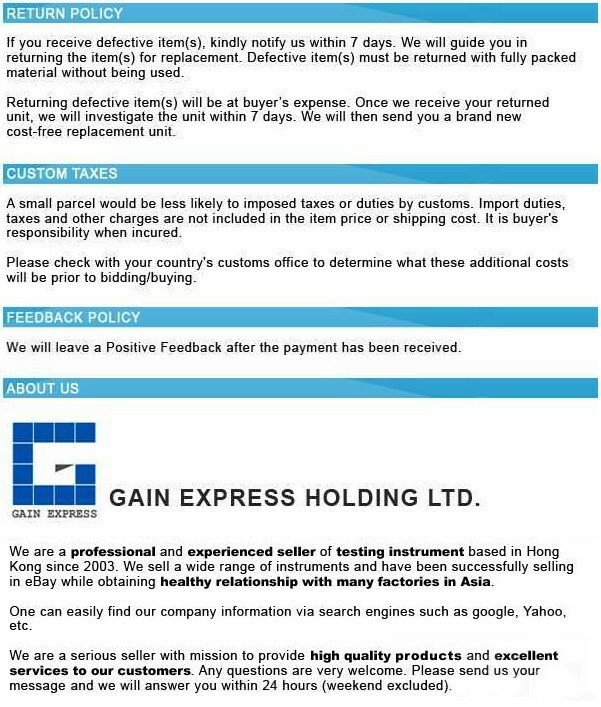 Measured value is accurately shown in the large, easy to read and clear LCD. 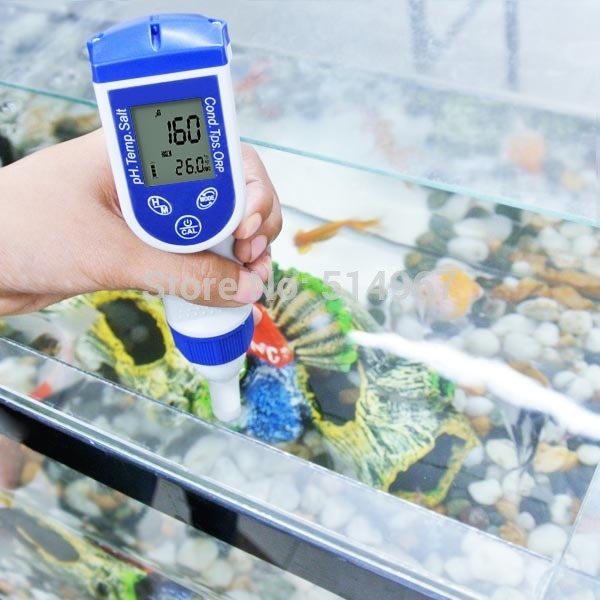 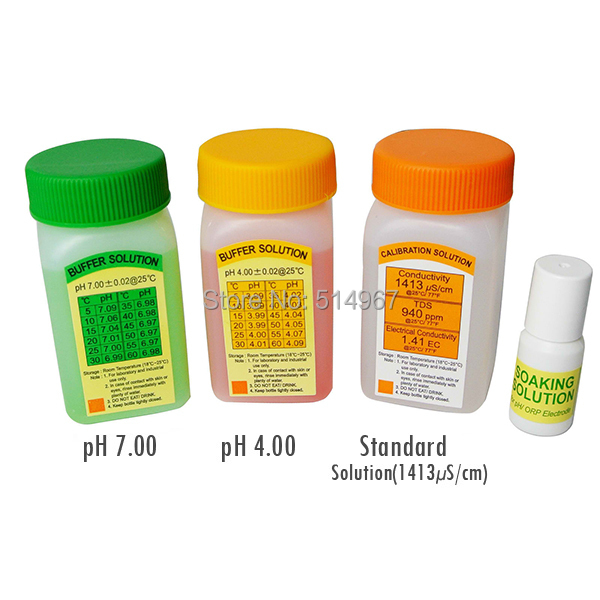 It has wide range of application, an ideal tool for all water quality testing like Agriculture, Anti-freeze Recycling, Aquarium, Boiler, Chemical Industry, Cooling tower, Dringking Water, Fish Farming, Food industry, Garden husbandry, Hydroponic, Laboratory usage, Plating industry, Swimming pool & Spa, Water Treatment, etc.